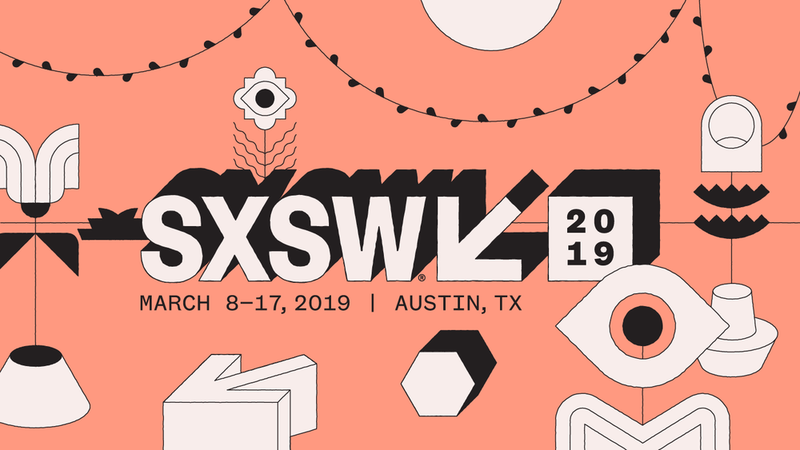 Details for our very first SXSW Panel is here! We’re so excited to be able to have this discussion with the SXSW community. On this panel, we plan to discuss how to go from streaming success to touring success. In this age of the DSP, there's a lot of focus on growing your monthly listeners and getting on as many playlists as possible. But once you reached that milestone of your career, what do you do next? For the past 20 years, touring has been one of the most reliable revenue streams for artists. That's how you build longevity in this music game. But it can be tough for independent artists to understand what touring can do for their career without the backing of a major label. This panel will lay out the rulebook for artists to follow to turn their thousands of monthly listeners into customers.